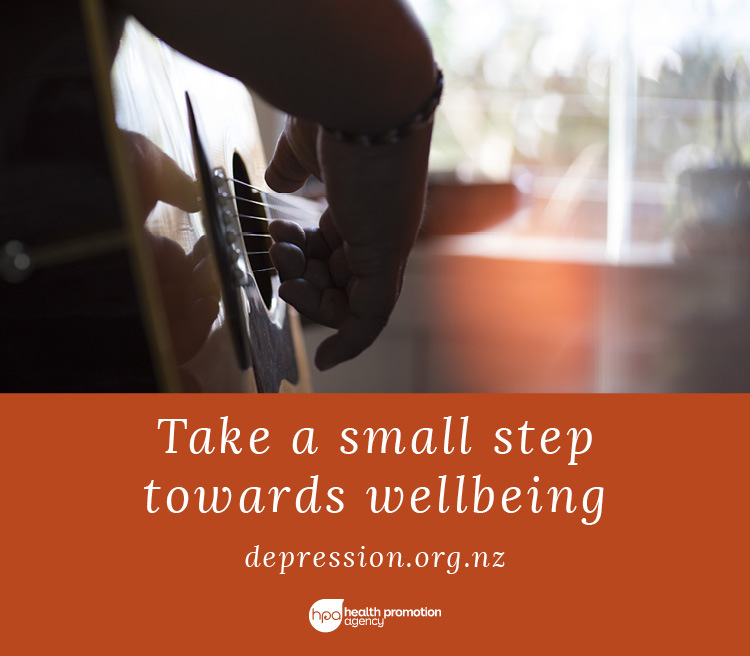 Depression.org.nz is part of the National Depression Initiative. 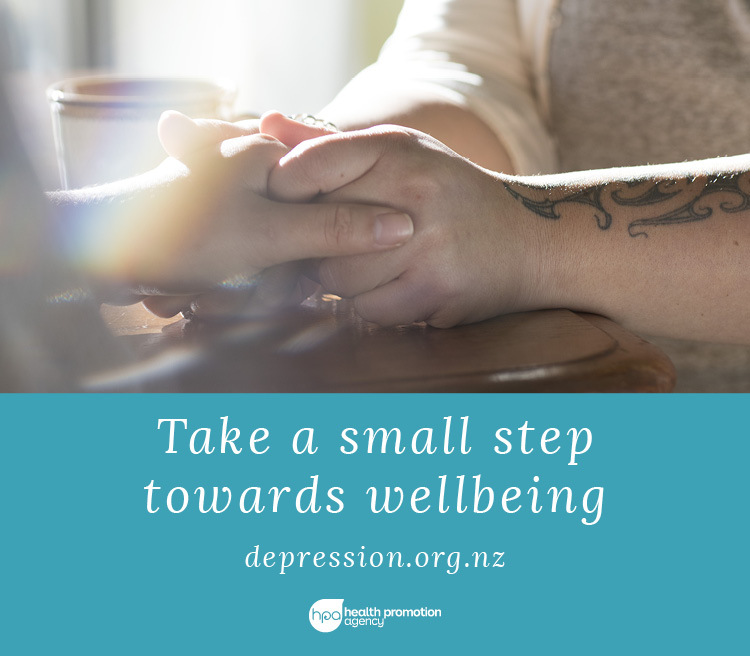 The website is full of ideas and stories to help people with depression and anxiety get to a better place, including The Journal, a free and personalised online programme. 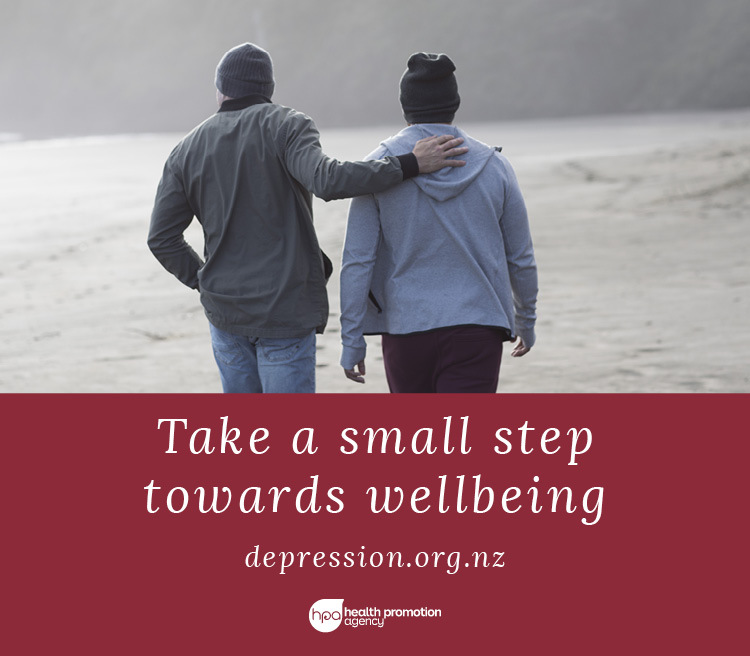 It helps New Zealanders recognise and understand depression and anxiety, and seeks to reduce the impact depression and anxiety has on the lives of New Zealanders by encouraging early recognition and help-seeking. 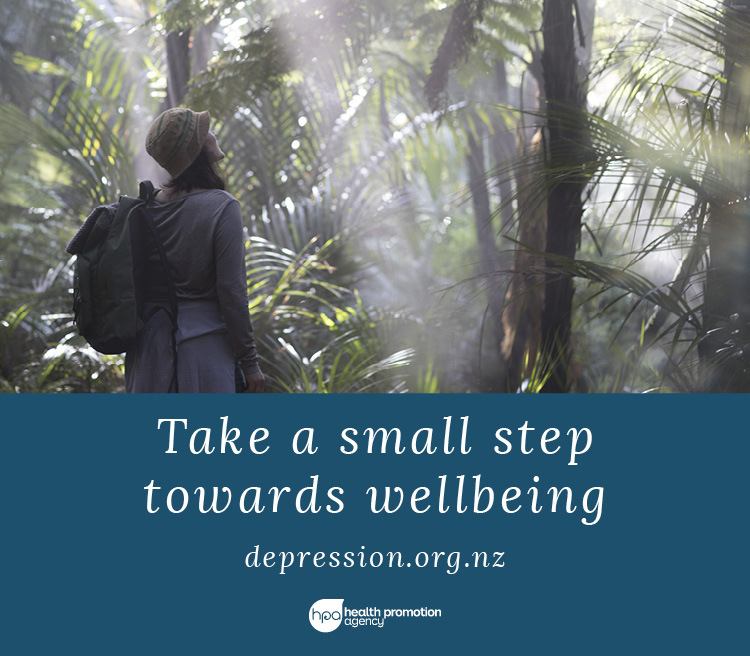 A new campaign promotes small steps New Zealanders can take on the path to recovery from depression and anxiety. See below for videos of the campaign's television commercials (TVCs) you can share, or images you can download and use in your communications.